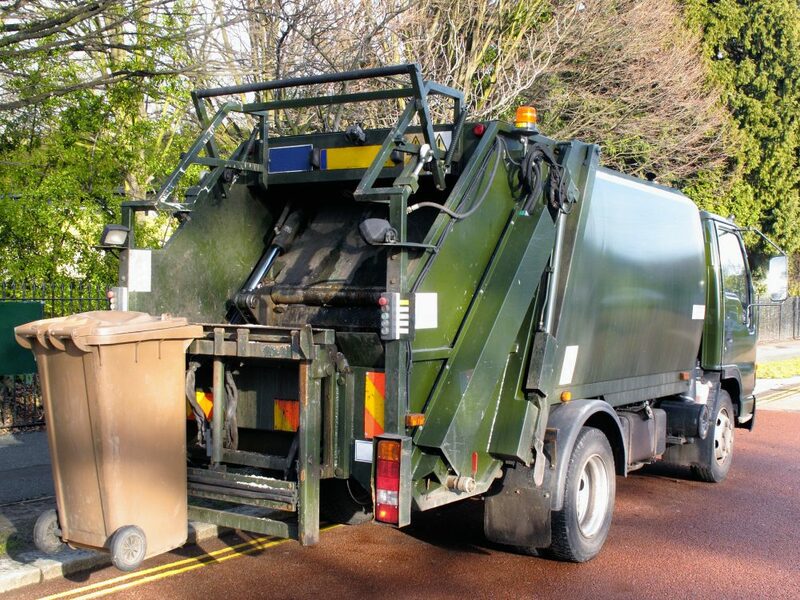 The kind of effective solutions for waste management we provide will be of great value to you as it will reduce cost incurred through making sure that your fleet vehicles are efficient and are able to deliver services of waste disposal and recycling that are keen on protecting and preserving the environment. We have several recycling centres as well as transfers location that are networked and this gives you a wider range of options for offloading points. What this means for you is that you can choose an offloading point closest you, thereby minimizing the mileage costs for each tonne of garbage collected. In this case, you save on fuel as well as the reducing your carbon trail. At the same time, all our offloading stations have reinstatement materials available that have met the requirements for WRAP which makes it easier for backhauling immediately to site. We can also help you save on cost more y providing you with an analysis and comprehensive report of the movement of your fleet which means you can make better plans for your vehicles and drivers. If utility collectors make a request, we can provide them with our Hydraulically Bound Material (HBM) product which is an alternative as well as a reinstatement material of a higher quality. Some of the benefits that you can get from our effective waste management include the cost saving element, due to the transfer stations available throughout the country as well as the reduced mileage for your vehicles. Another benefit is that you are able to make better plans for your transport team and vehicles through our analysis and report of fleet movement. At the same time, you will be in a position to contribute towards protecting, saving and preserving the environment by providing eco-friendly services.